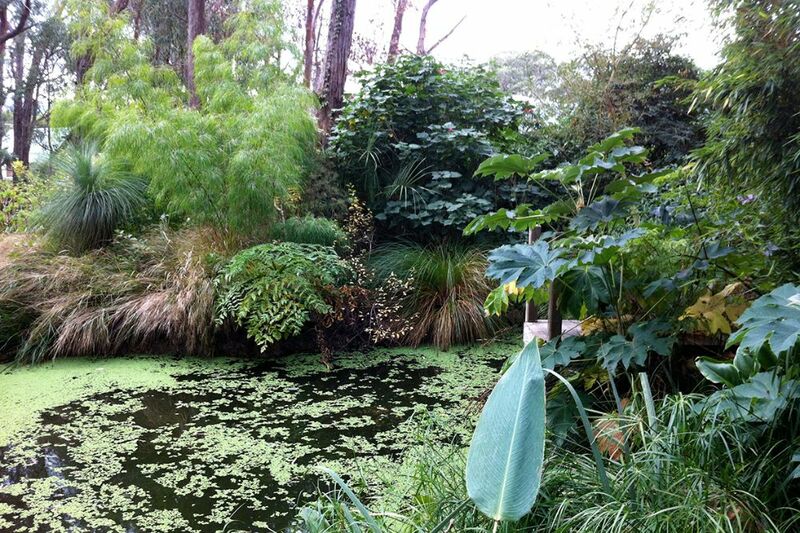 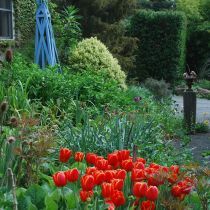 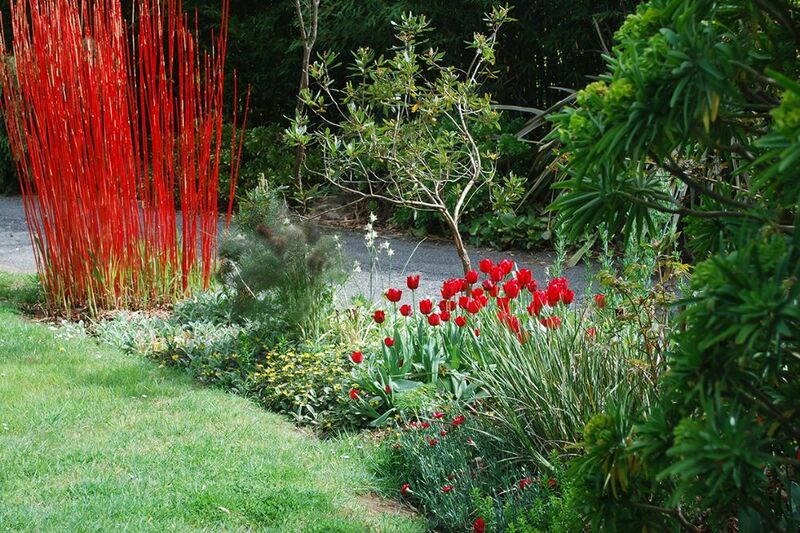 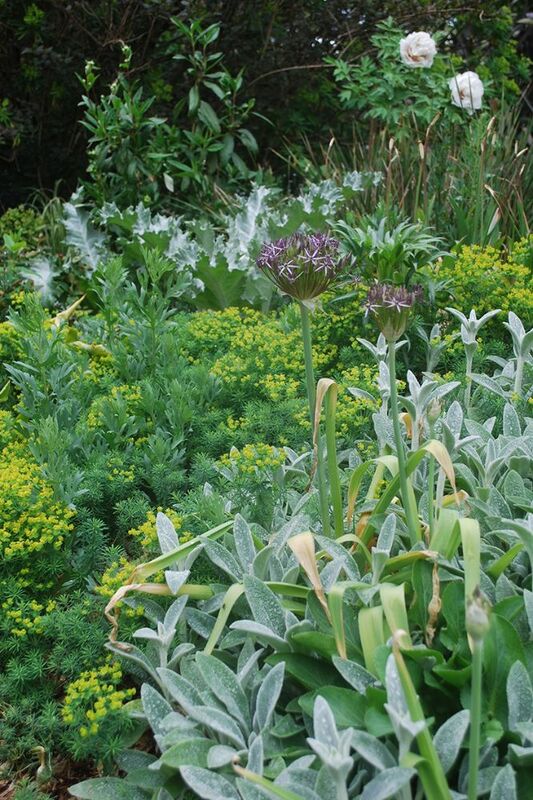 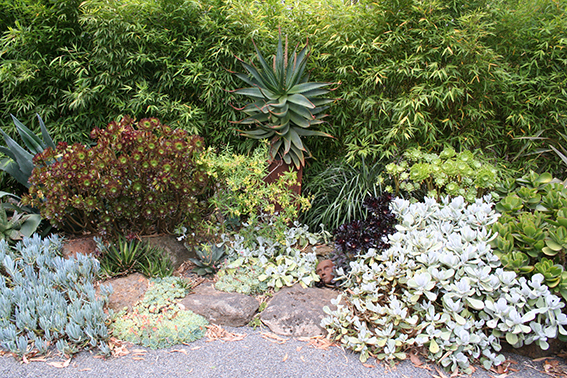 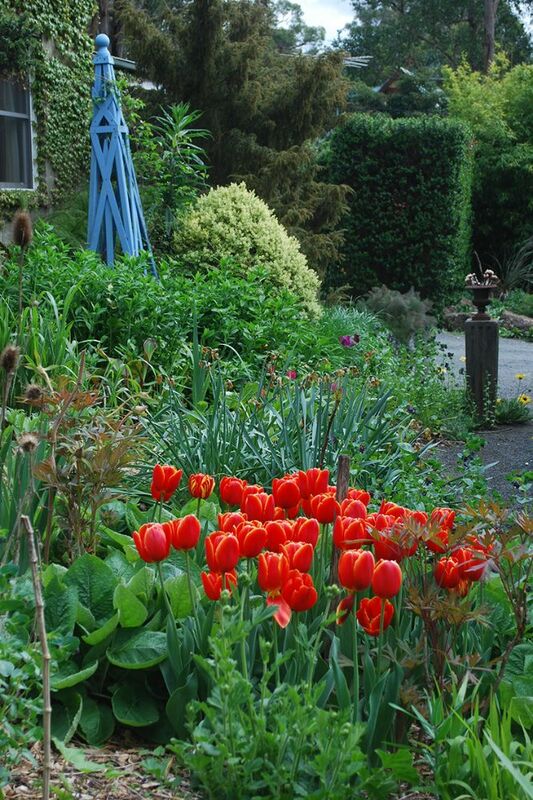 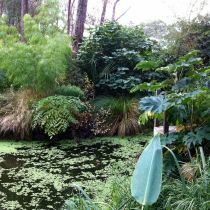 Come and experience Stephen Ryan’s extraordinary private garden at Macedon. 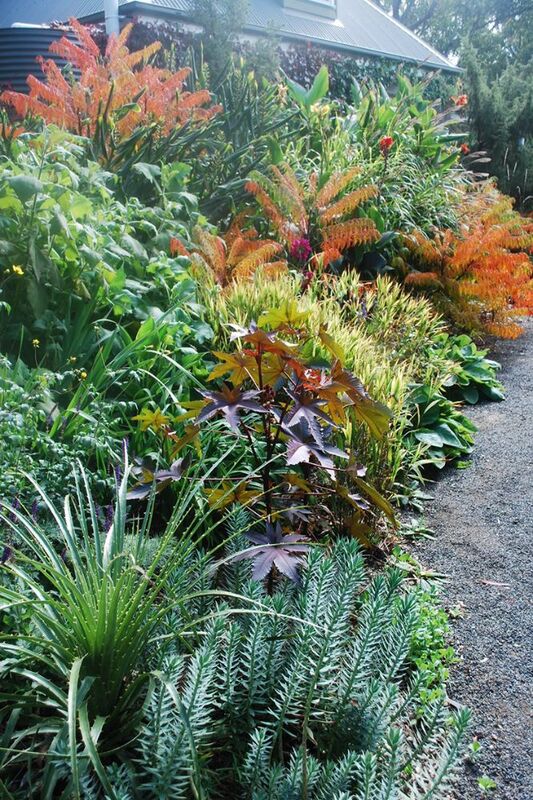 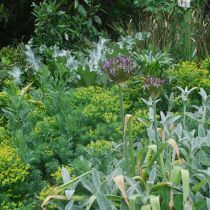 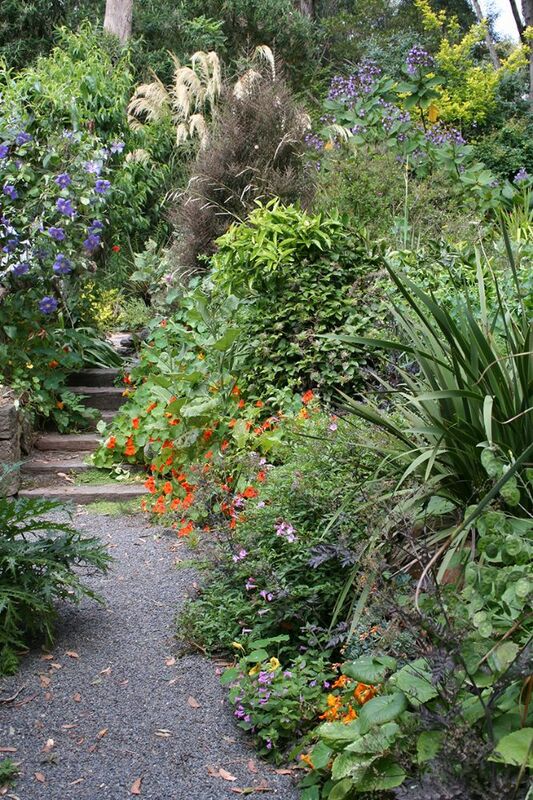 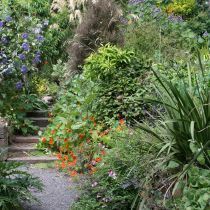 This garden is filled with a collection of rare and unusual plants, including species on the Plant Trust National Plant Collections Register. 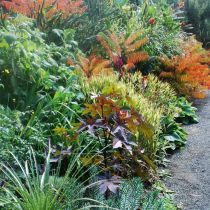 Amongst these are: Acanthus, Sambucus and Osmanthus. 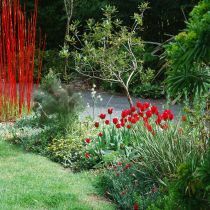 Meander through the woodland plantings, stumble across the circular lawn complete with orchard and neighbouring vegetable garden, and relish the pond with nearby ‘Cluckingham Palace’ which houses the ducks and chickens.